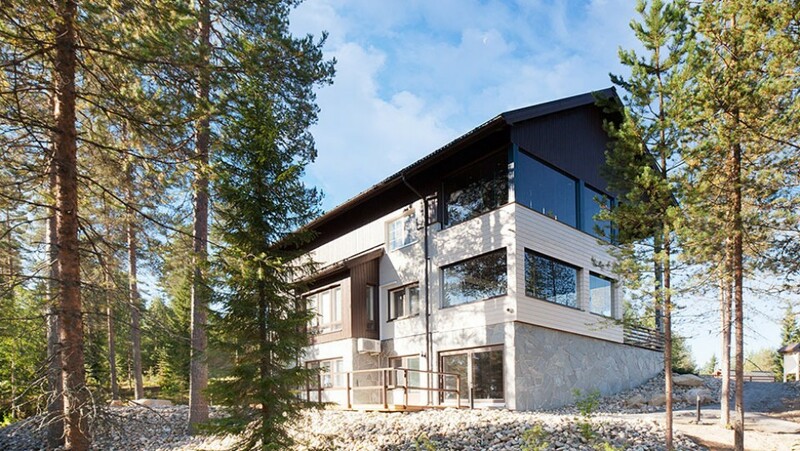 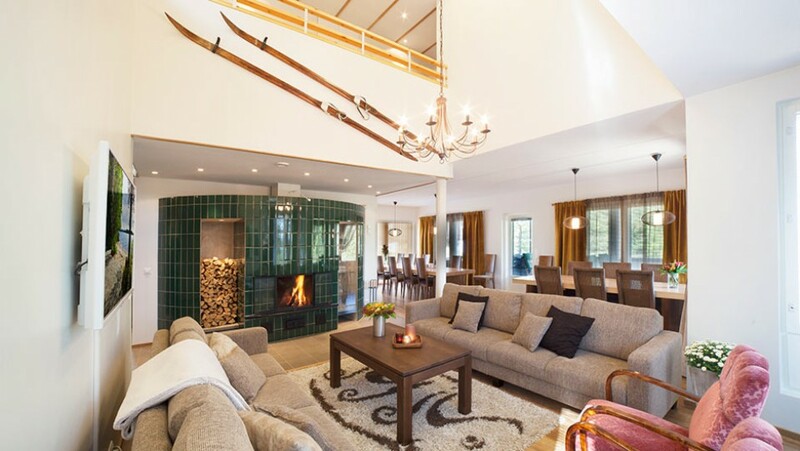 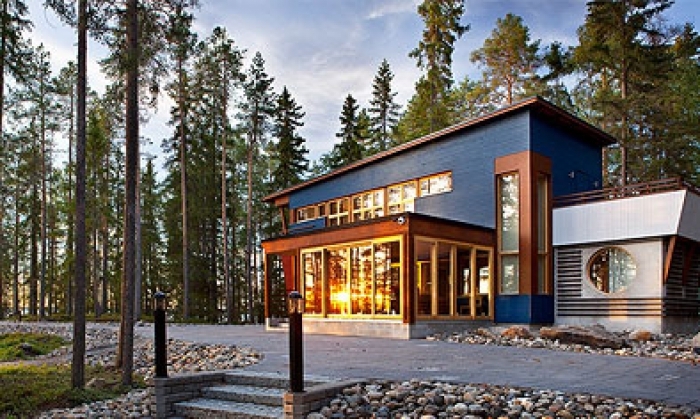 The largest luxury villa in Vuokatti. 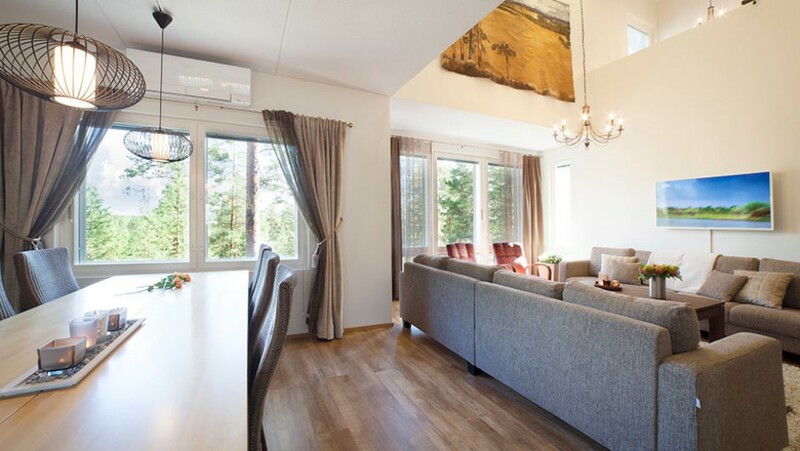 Keisari (Emperor) is the most luxurious villa in Vuokatti, offering high-class accommodation for up to 22 people (14+8). 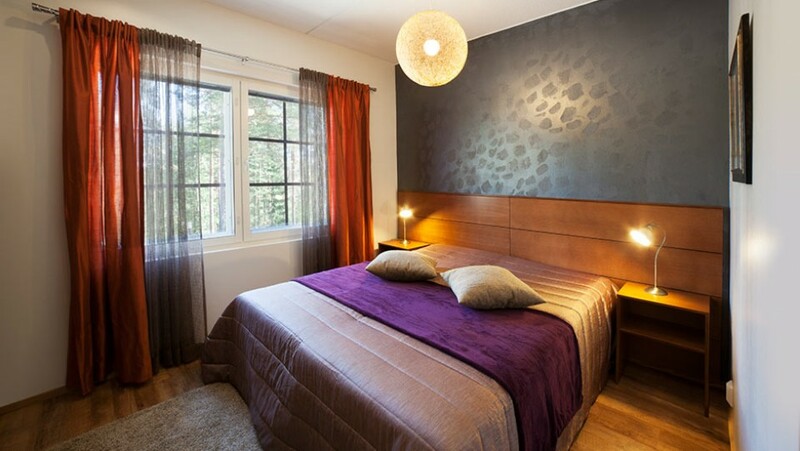 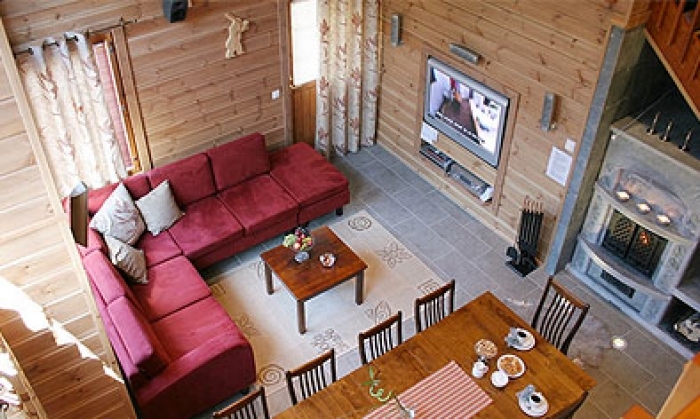 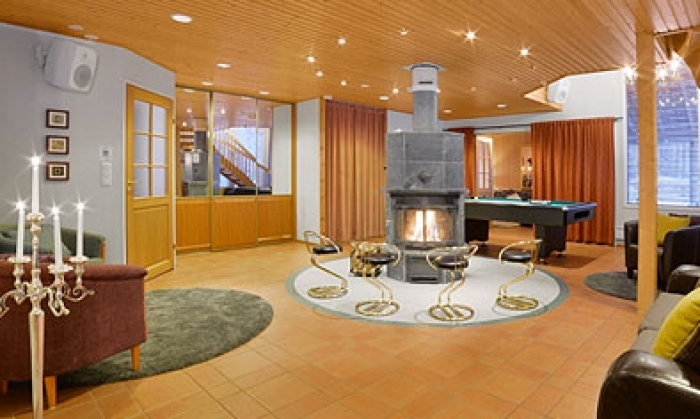 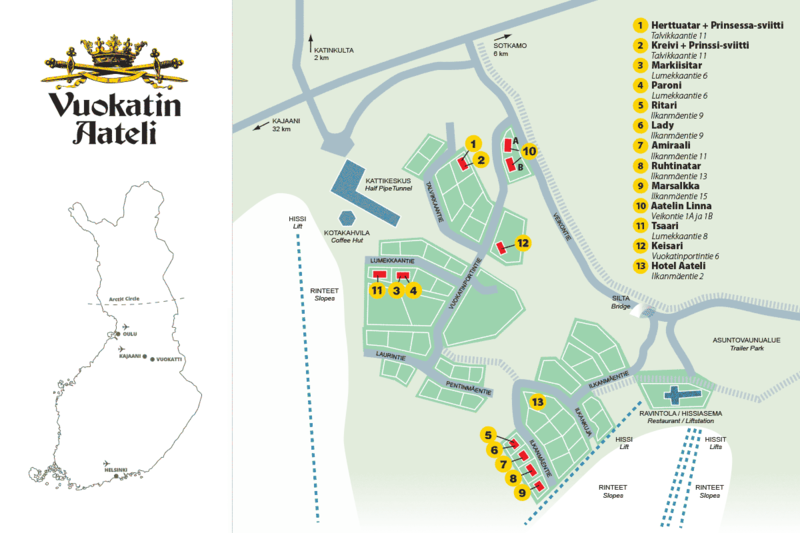 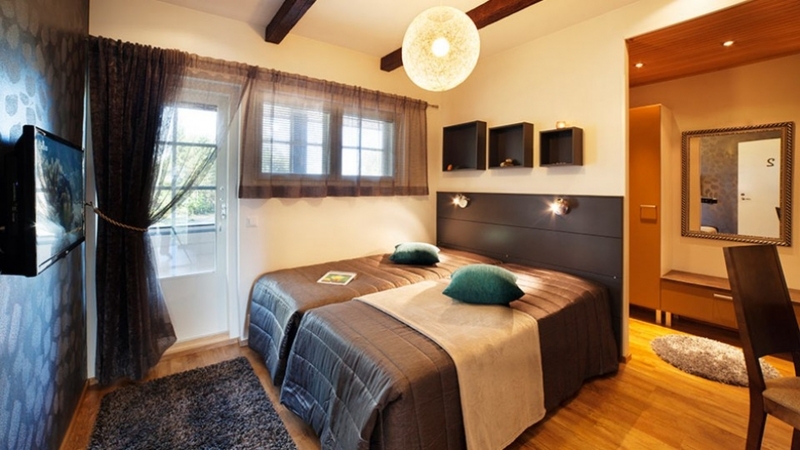 Keisari is situated in an ideal location with direct access to both skiing slopes and tracks. 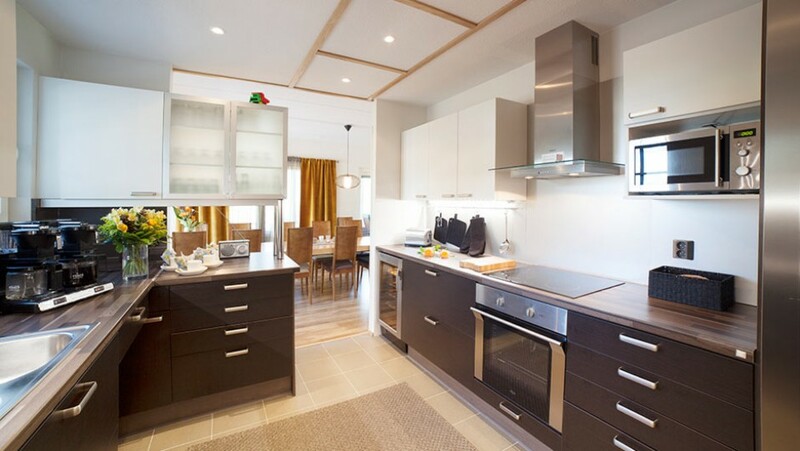 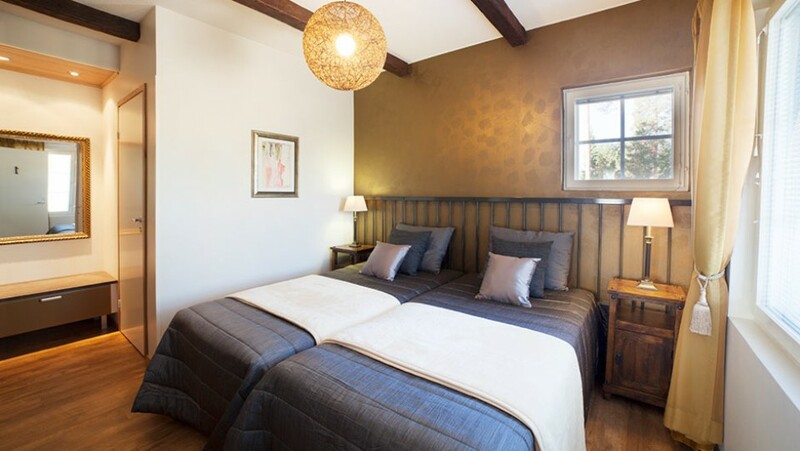 The villa offers clever space solutions arranged over three floors, and it has been equipped with top quality utilities and appliances to guarantee a comfortable and enjoyable stay. 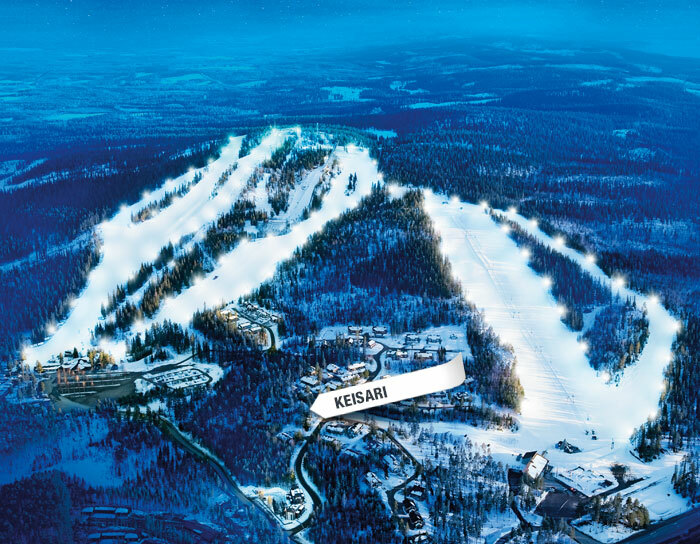 Keisari is an ideal choice for a family holiday, a family or work party, or a meeting. 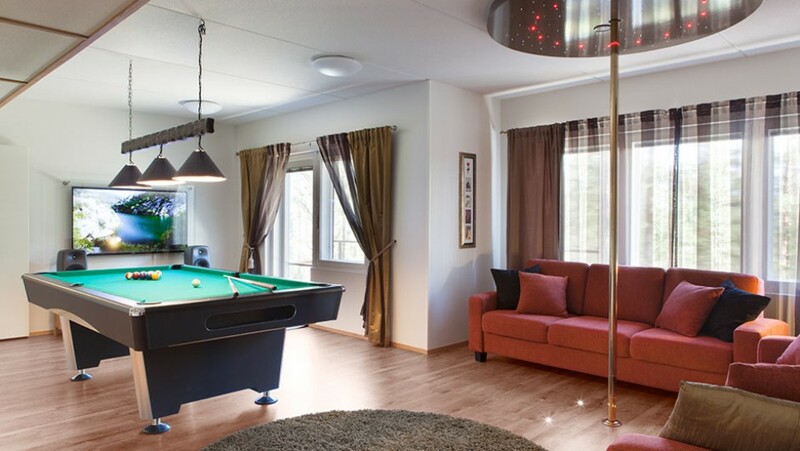 The villa is comprised of seven spacious bedrooms, a kitchen with a wide range of appliances including a wine fridge and ice cube maker, a spacious lounge and dining area, 5 toilets and shower rooms, a luxurious sauna installation with a jacuzzi, an activity room with a pool table and a 3D home cinema with a 133" screen. 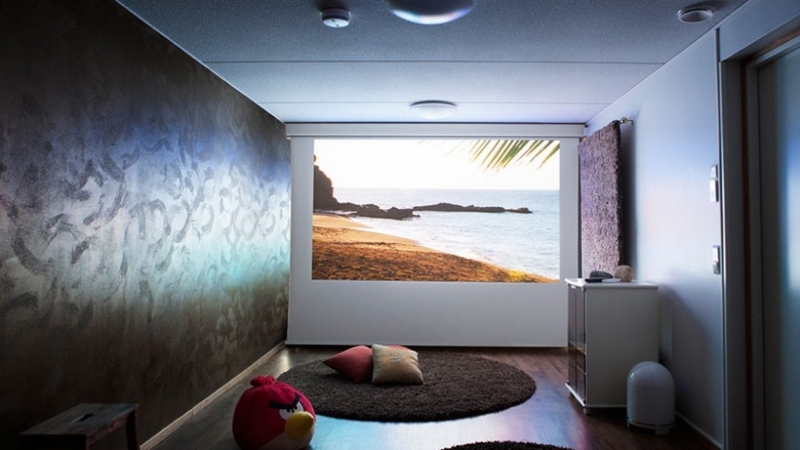 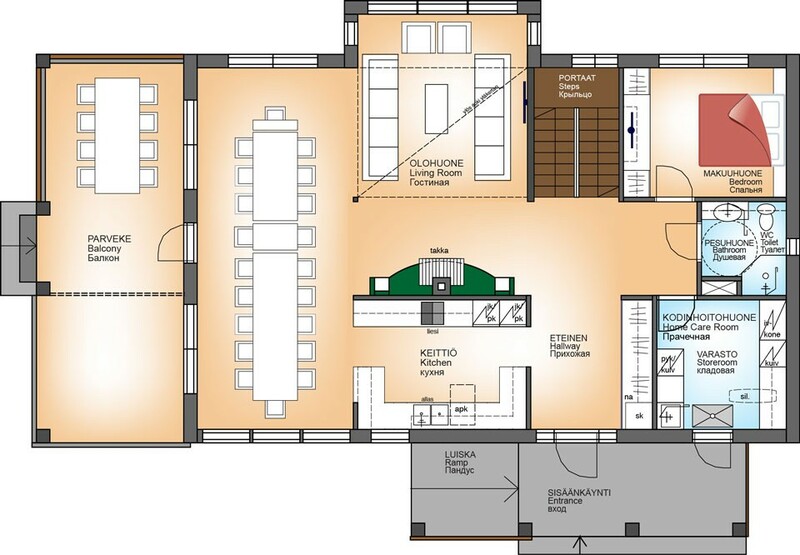 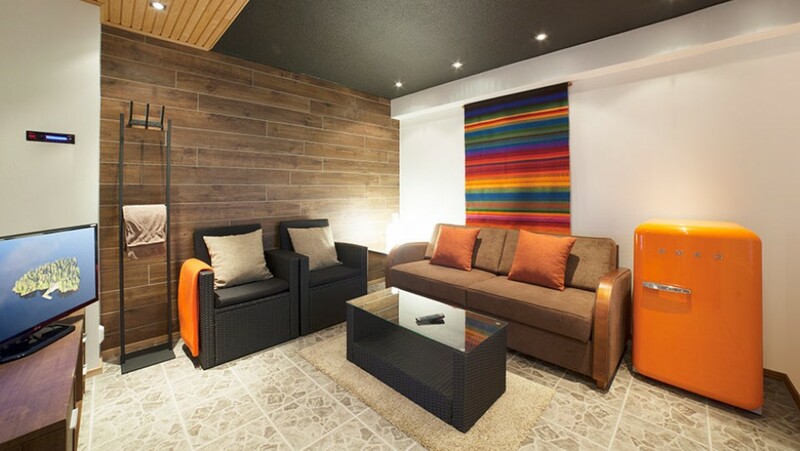 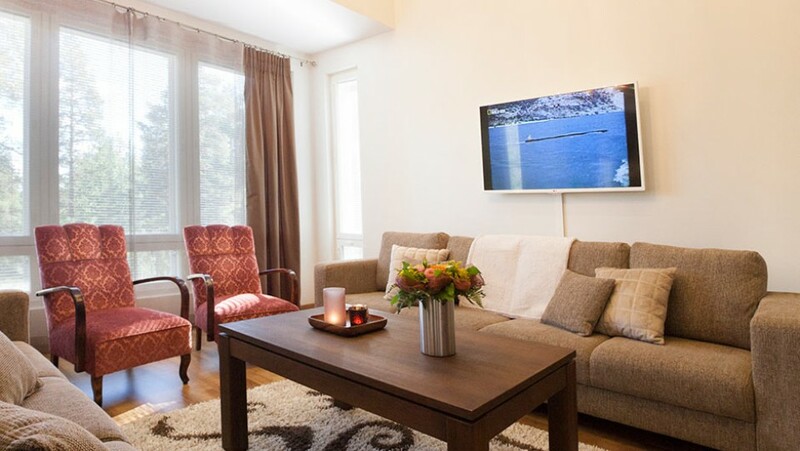 Further aspects of Keisaris high quality amenities include air conditioning (cooling), a fireplace, 100 Mb WLAN connection, 11 television sets (including 3 wide screens between 50" and 60"), a large balcony with glass shutters and a patio. 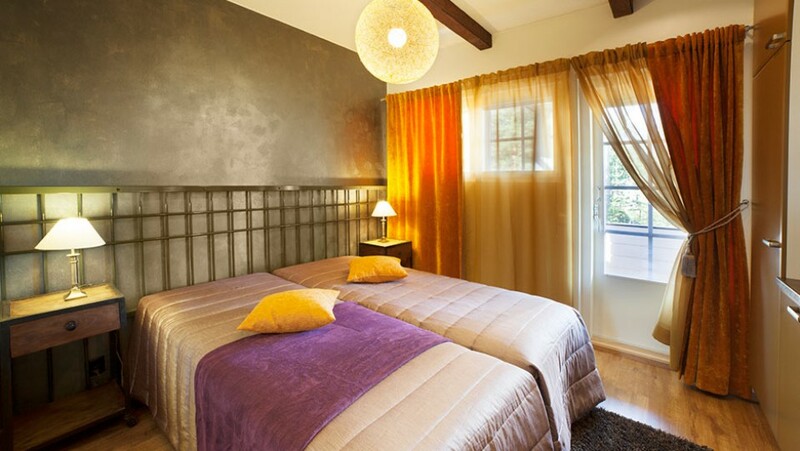 The style of the villas architecture and interior design are reminiscent of the 1900s and the eras national romanticism.